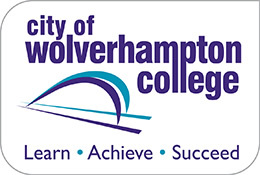 Here at City of Wolverhampton College we work with secondary schools including special schools and pupil referral units to provide impartial advice, guidance and careers activities. We want to work with you to raise the aspirations of students by equipping them with the knowledge they need to help them make the right decisions about their future. What level of apprenticeships are available? What are HNCs, HNDs and Foundation degrees? Once your form has been submitted we will be in touch within two working days to confirm your booking. If you have any other requests which are not listed above, please contact us. 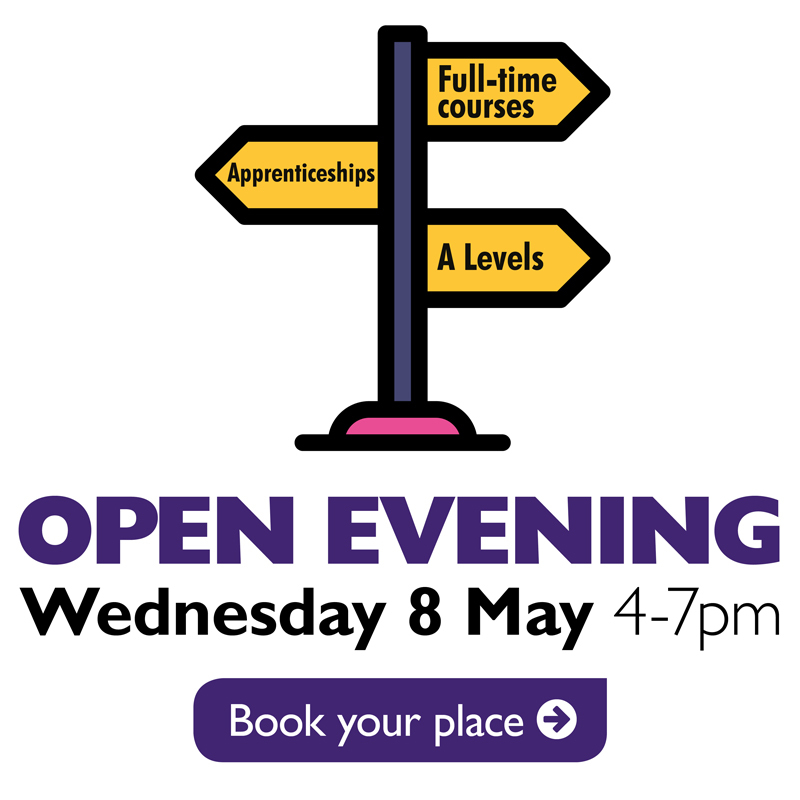 Our taster sessions are the perfect opportunity for your students to get a taste of the subject areas they are interested in. Our sessions are planned so that students will participate in engaging hands on activities and explore the skills needed within that area. Taster sessions are led by curriculum tutors in our state-of-the-art college facilities and can be combined with a tour of the campus. Will any of your students attending this event have difficulty accessing or leaving the building in an emergency? If your school is not able to attend any of the above dates, please contact us so we can work with you to make arrangements to meet your needs. We hope you will find something to meet the needs of your learners but we are more than happy to work closely with you to tailor activities.